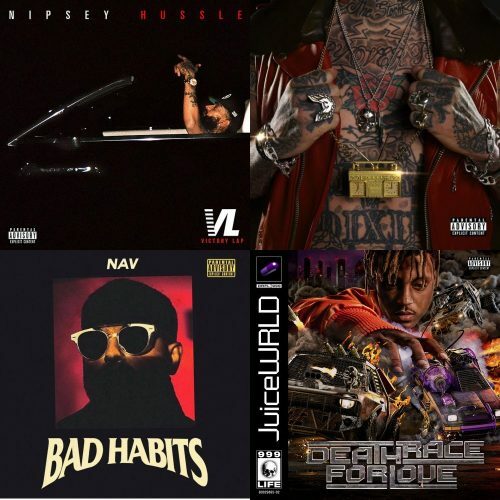 ALBUM SALES (week 14, 2019): Nipsey Hussle, Yelawolf, Juice WRLD, NAV & more! Nipsey Hussle re-enters the chart after his death at number 2 with Victory Lap. This week’s overview also includes the first week numbers of Yelawolf’s new album Trunk Muzik 3.